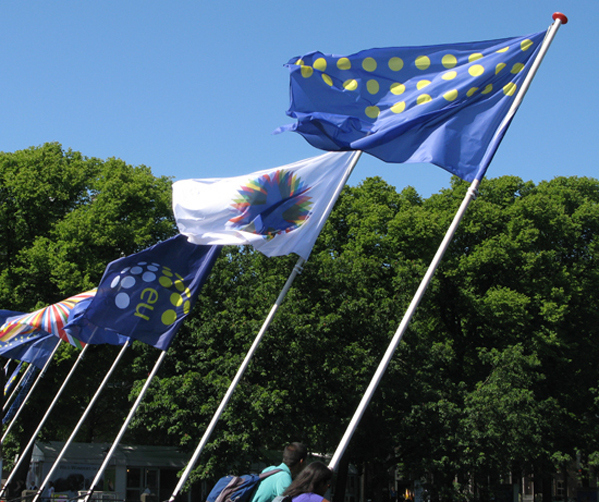 It is a reinterpretation of the existing flag. 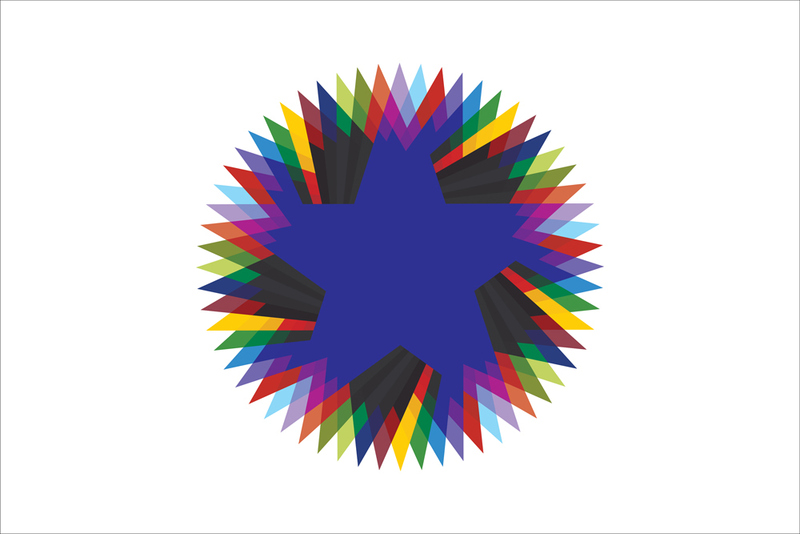 I duplicated the twelve stars by rotation and applied the twelve major colors from european countries' flags. The number twelve is traditionally the symbol of perfection, completeness and unity. 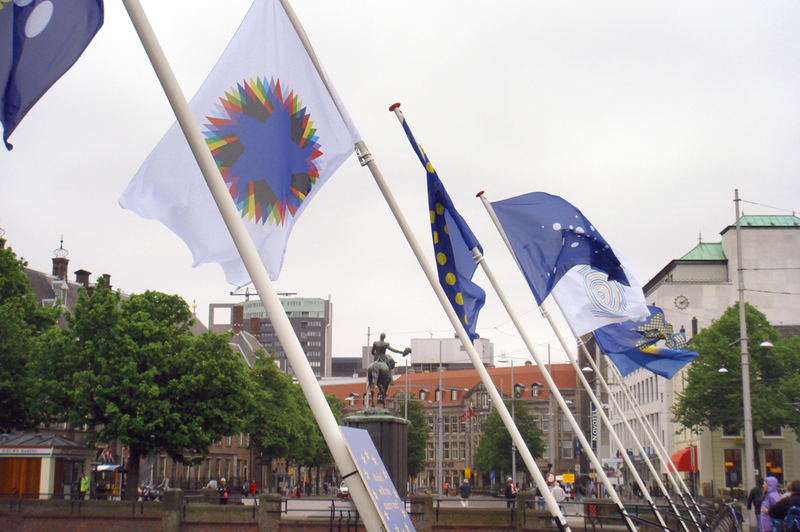 I look forward to the future of Europe with optimism.